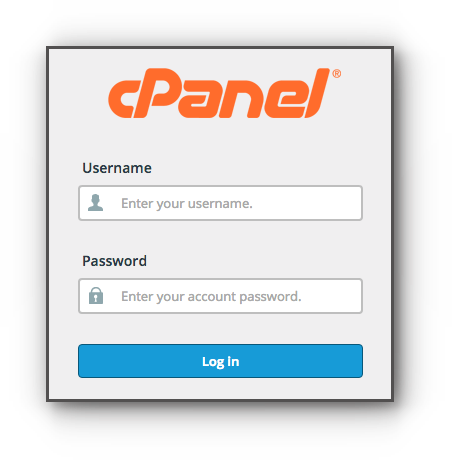 Home/Knowledge Base/Web Hosting/Where to find MySQL database information? Where to find MySQL database information? Having a hard time finding you MySQL database information? Follow the steps below and you’d be able to see the list of the information you are looking for. Step 3. Scroll down to Current Databases. 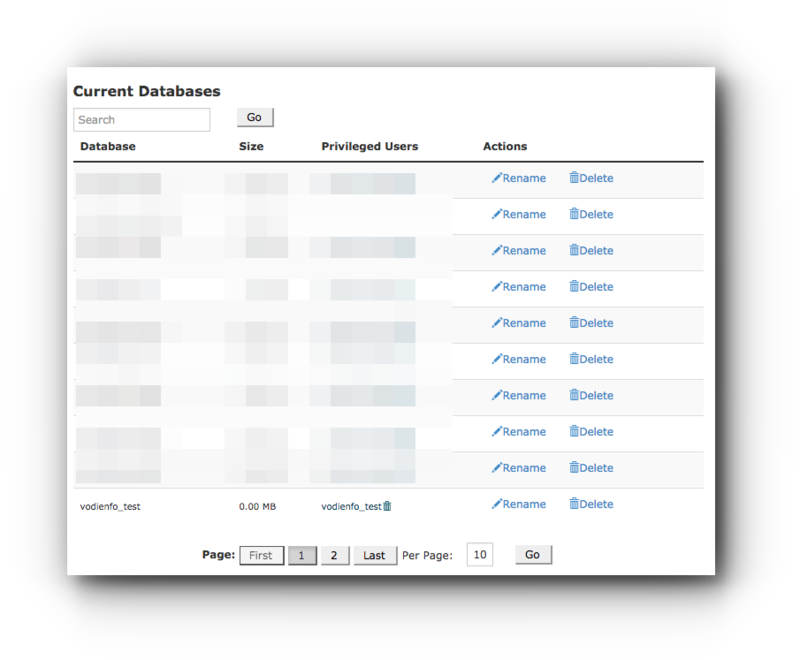 You will see the list of the database names, usernames that are associated with the database name. Step 4. 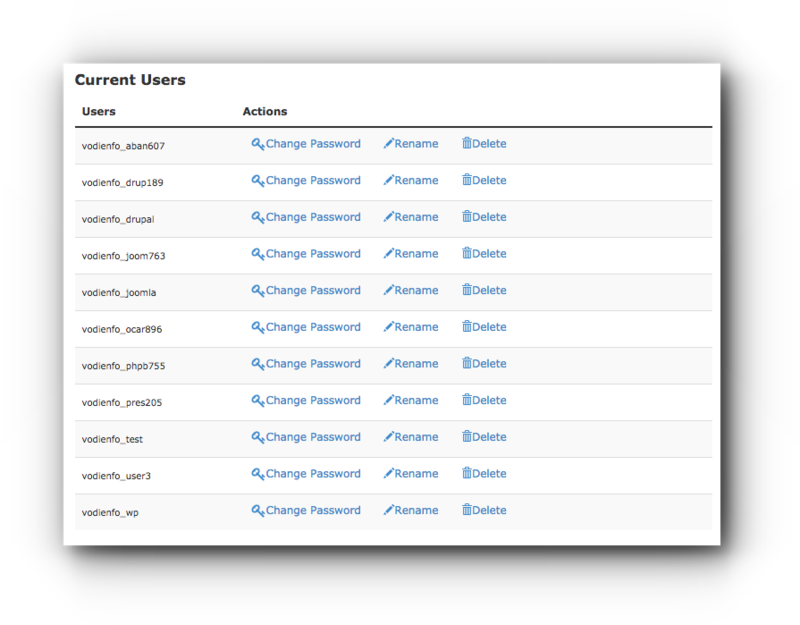 Scroll down at the bottom and you will see the list of the database user names under Current Users.